RELIGIOUS leaders will rally tonight at St George’s Cathedral to warn about the dangers of fracking ahead of a public forum on the issue. The Frack Free Future Alliance and Doctors for the Environment’s public forum The Science and Ethics of Fracking in WA: A Question For Us All will host a panel of science experts about the growing gas mining and fracking industry in WA. Retired Anglican Bishop of Perth The Right Reverend Bishop Tom Wilmot will attend with other religious representatives in support of creating an open debate on the proven dangers of fracking. He called fracking a form of geological vandalism that should not be allowed in Australia. “Water is sacred to the religious and secular communities, which is why it’s our responsibility to safeguard it,” he said. Other keynote speakers include hydrogeologist Ryan Vogwill, who will discuss his recent research detailing the dangers of fracking contaminating WA water sources. 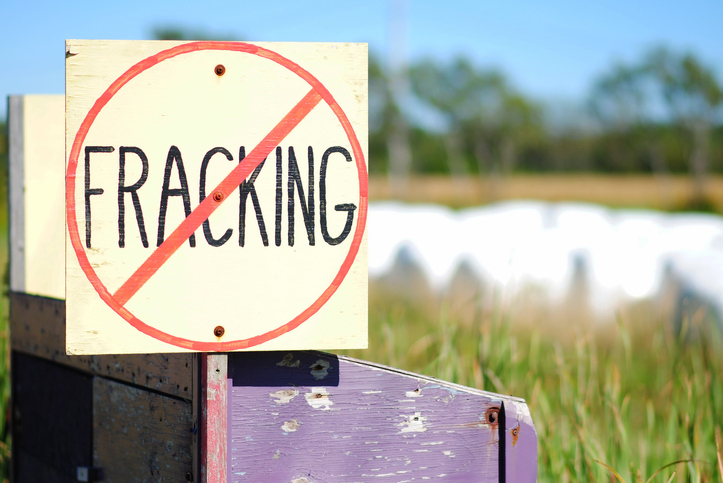 Frack Free Future co-ordinator Jules Kirby said the unconventional gas and fracking industry posed a serious threat to WA’s drinking water and that a five-year moratorium should be immediately enacted by parliament. Dean of St George’s Anglican Cathedral The Very Reverend Richard Pengelley will host proceedings while ex-Premier Professor Carmen Lawrence will chair a panel of political representatives followed by an opportunity for audience questions.